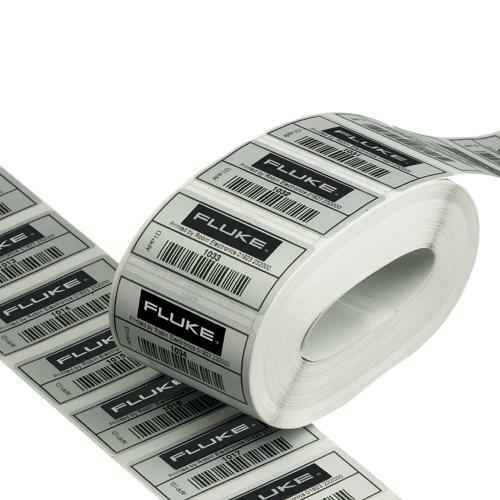 Our range of PAT testers provides you with a choice of options - from simple test equipment through to fully configurable systems featuring data stores and printers. 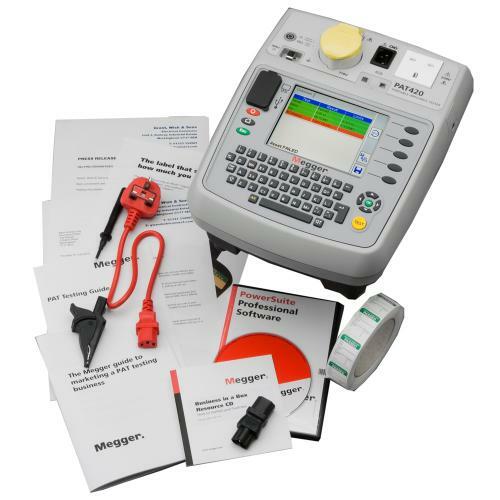 • 30 Day Guarantee - if you are unhappy with your PAT tester for any reason, simply return it within 30 days for a full refund. 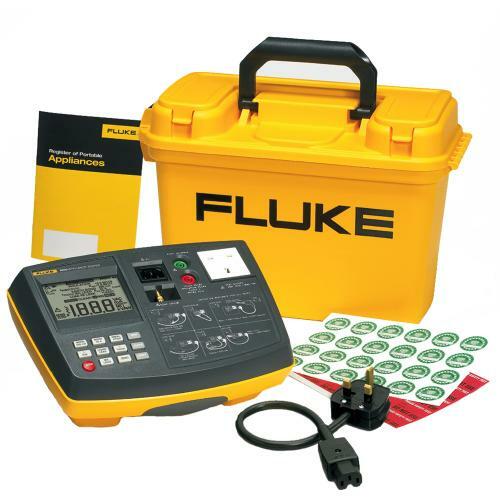 • Accurate and Impartial advice - need to know more about any specific PAT testing equipment? Call our helpline and speak to one of our product specialists for an instant answer. 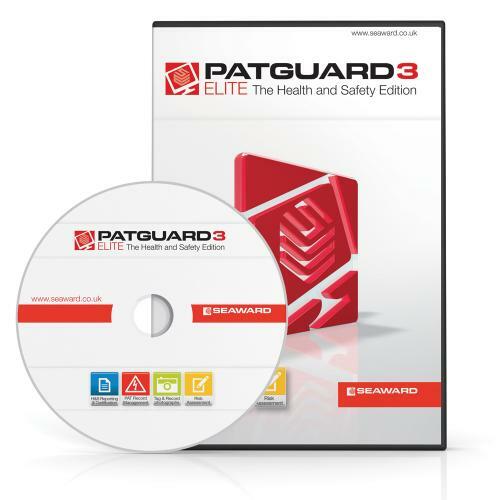 • Beginner PAT Testers - want to start doing your own PAT testing? 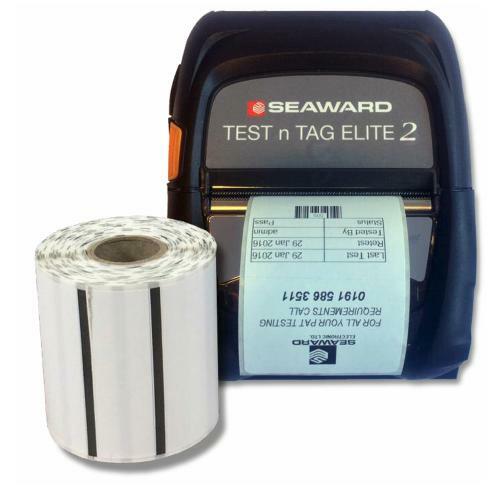 ISS has developed an exclusive range with Seaward that comes with all the instructions you need for in-house PAT testing.